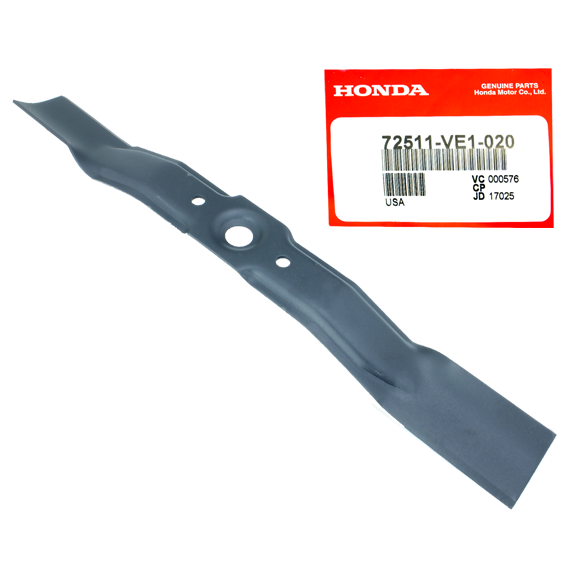 Honda #72511-772-L00 Rotary Mower Blades - 2 Pk. 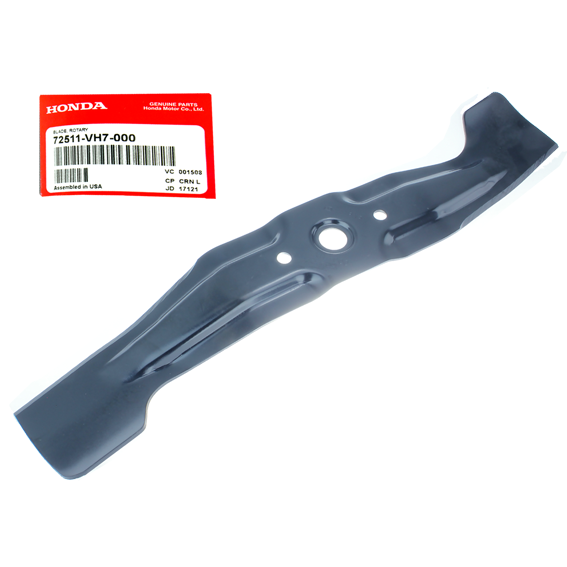 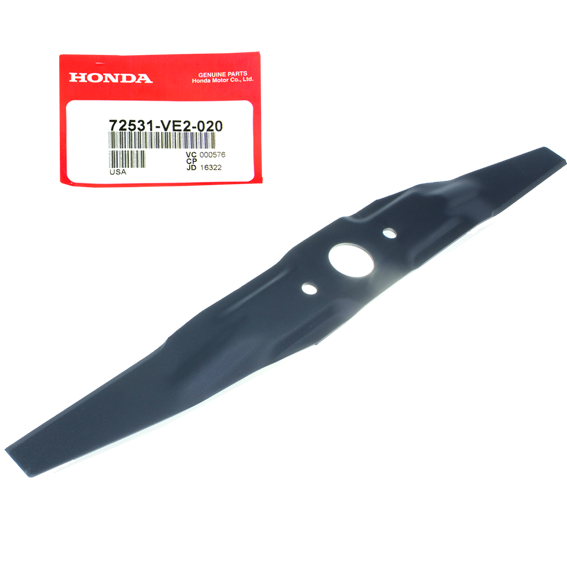 Honda #72511-Va2-690 Rotary Mower Blades - 2 Pk. 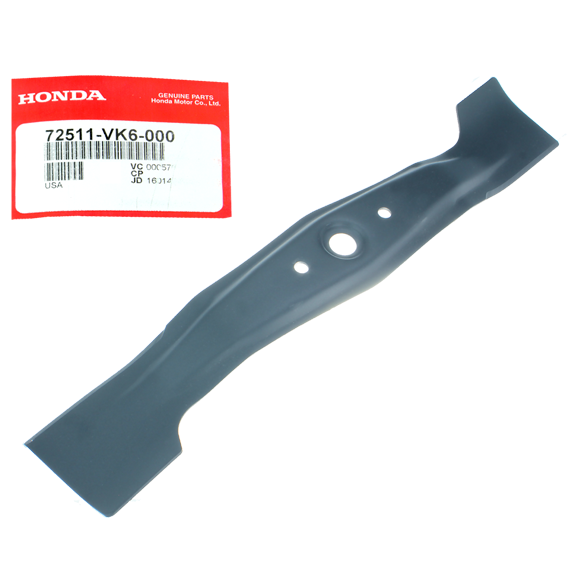 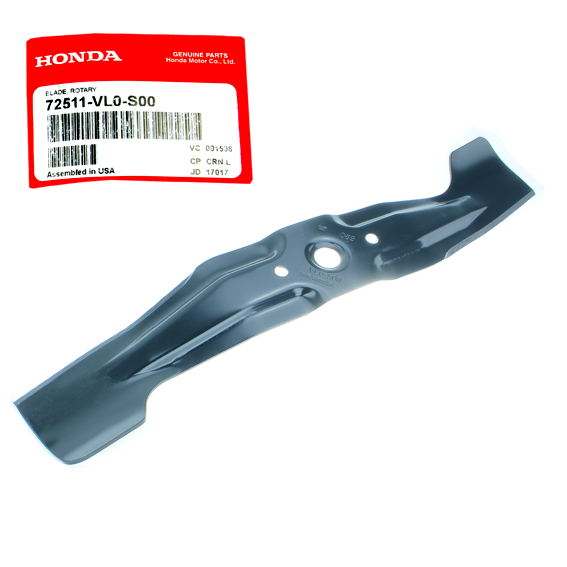 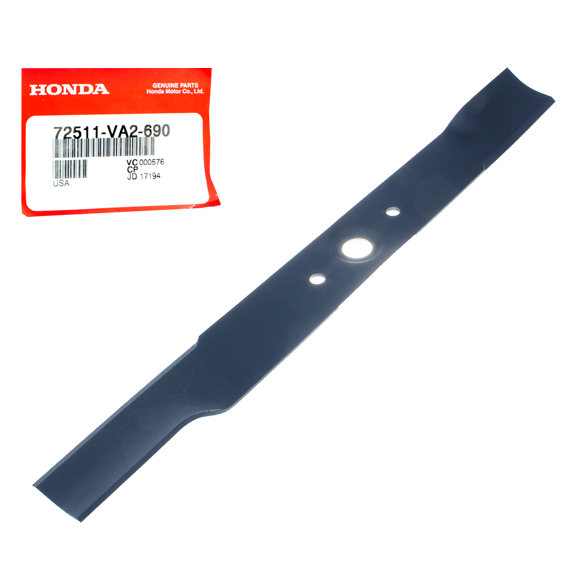 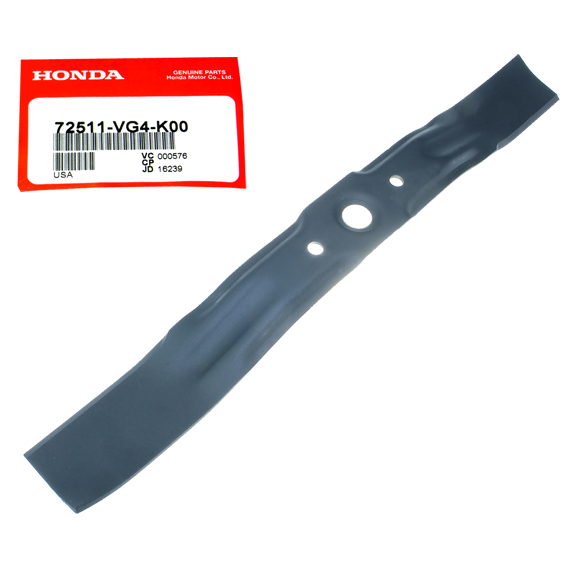 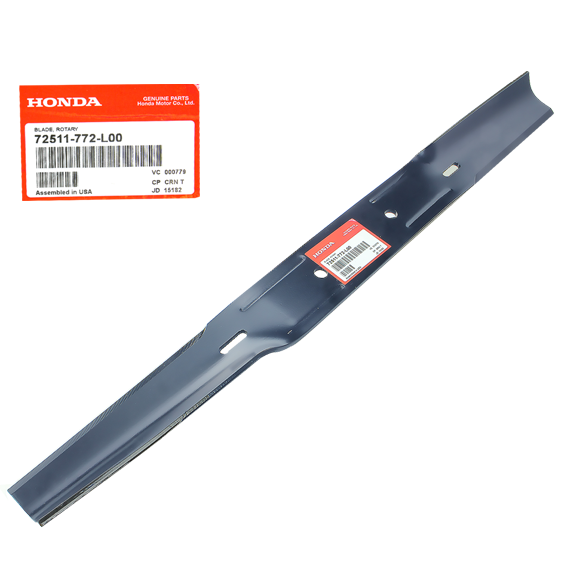 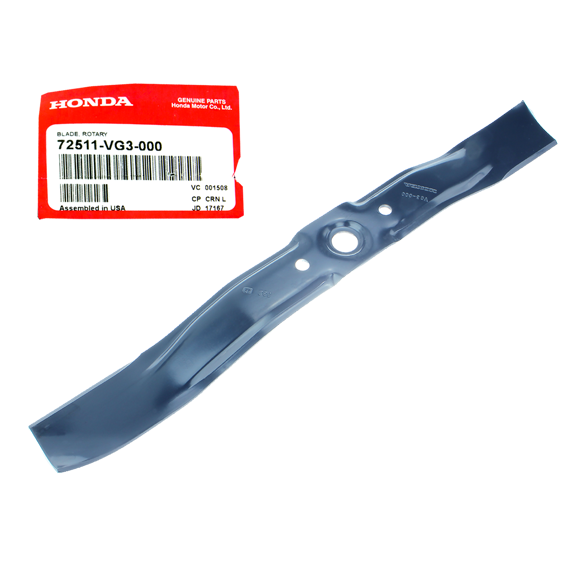 Honda #72511-Ve1-020 Rotary Mower Blades - 2 Pk.